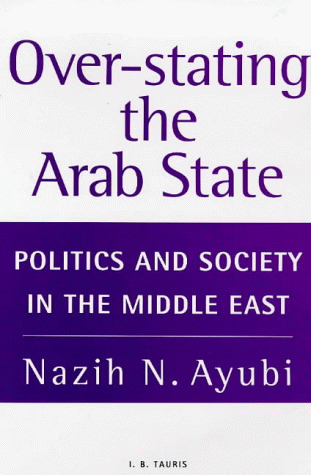 Ayubi's study of politics and the role of the state in the Arab world will be a key text for students of Middle East politics. His objective is to place the Arab world within a theoretical framework that avoids orientalist and fundamentalist labels. The ancient Near-Eastern state and the "Asiatic mode of production"
A colonial mode of production? The sociology of articulated modes - community, class and polity: political culture or political economy? The political system of articulated forms - the radical, populist republics: socialism or "elatisme"? Conclusion - the "strong", the "hard" and the "fierce"